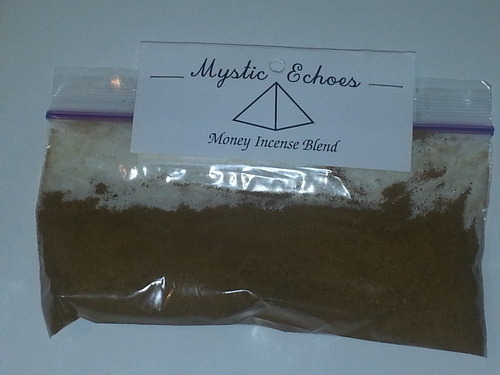 The following packets are magical powders that also work as incenses crafted and sold by Mystic Echoes. Magical powders can be applied in many different ways. You can sprinkle magical powders in the area of the effect (such as around the home for protection or around your business for money and succsess). You can add them to baths and washes and apply them to the body when they are infused with water. You can also carry them in sachets. 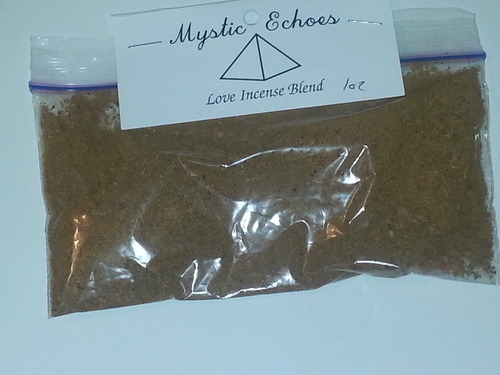 The powders by Mystic Echoes are unique. These powders can also be used as incenses. You can burn the loose herbal powders on a charcoal block and let the elements of fire and air activate the spell. 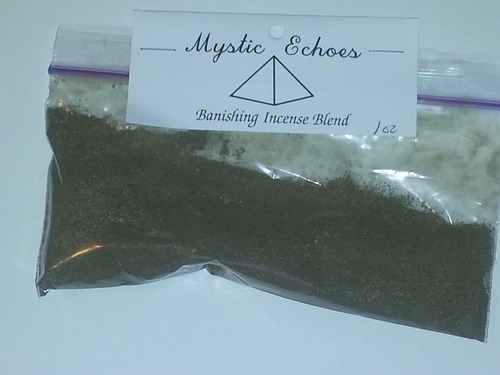 You can also with this attribute combine the sachets, sprinkling, baths, and incense all into one super charged ritual! 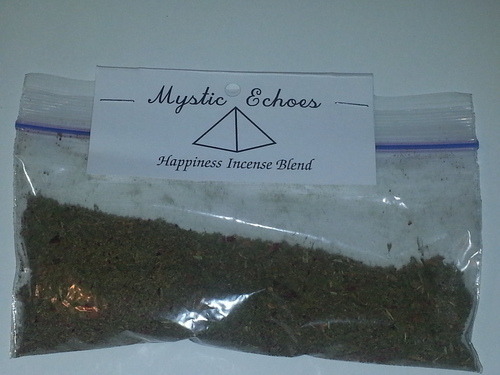 Posted on March 23, 2014, in Herbal Magic, Hoodoo, Magic, Magical Incenses, Mystic Echoes Products, Witchcraft, Witchcraft and tagged conjure, folk magic, Herbal Magic, herbalism, Hoodoo, magic, Magical and ritual supply store, magical powders, Magical supplies, metaphysical supply shop, occult supplies, occult supply store, practical herbal magic, practical magic, practical spells, ready made spells, ritual tools, rootwork, spell supplies, spell supply store, spell work, Spells, Witchcraft. Bookmark the permalink. Leave a comment.